1. Dylan's 2nd Birthday - I can't believe my little guy's second birthday is on Sunday. It's crazy how time flies. I am currently planning his truck and car themed birthday party and thanks to Etsy, I have some decorations that are perfect for his party, because I am SO not crafty. At all. 2. 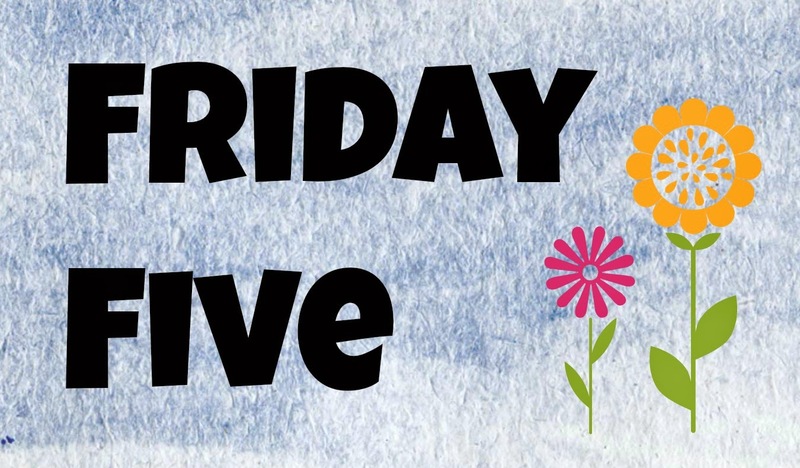 Friday Night Lights - I recently became annoyed that there wasn't anything good on TV this summer (basically I am waiting for Outlander to premiere) and I decided to re-watch Friday Night Lights from the beginning watching an episode each night. God, this show is good. I miss it and I wish they made more shows like this one. 3. Hint Fizz - This drink is my new obsession. I have one a day and it's so good. I have only tried the peach flavor, but I am hooked. Basically, it is unsweetened seltzer water without a sugar substitute as well. I don't drink soda, but sometimes I get sick of water and this stuff is the best. 4. How to Get Away with Murder - I keep seeing the previews for this show and I am so excited. Not only is Shonda Rhimes (Grey's Anatomy and Scandal) the writer/creator, I've heard that some scenes are filmed not far from my house since the show takes place in Philadelphia. I love that and am looking forward to its premiere in September. 5. If I Stay movie- I am already grabbing my tissues for this one. Have you seen the awesome trailer? 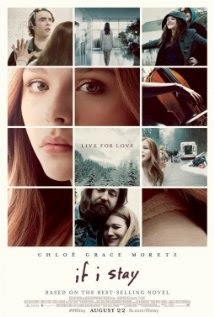 If I Stay by Gayle Forman is one of my all-time favorite books and I can't wait to see it on the big screen. It looks like it's going to be amazing and if you haven't read the book, now is the time! Happy birthday Dylan! It is hard to believe he will be two already. I hope the party goes well. Etsy is a great place to shop for all kinds of stuff. I am eager to see If I Stay too. I still haven't seen The Fault in Our Stars but I am planning to go this weekend. Thank you, Christina! I know!! Time is flying. I am totally obsessed with Etsy. Love it! You will have to let me know your thoughts on TFiOS. Thanks for visiting! Thank you, Leanna! I knew you would love HtGAwM as much as me. I will watch anything Shonda as well. Haha. Fitz. Can't wait for that show as well….so good! Thanks for dropping by! I've never watched Friday Night Lights! I know, I know. I've heard nothing but praise for that show, but I will definitely get to it sometime. I must read If I Stay before the movie! 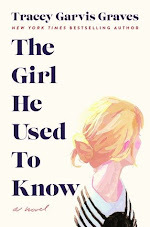 It's one book to movie adaptation I think looks really good. 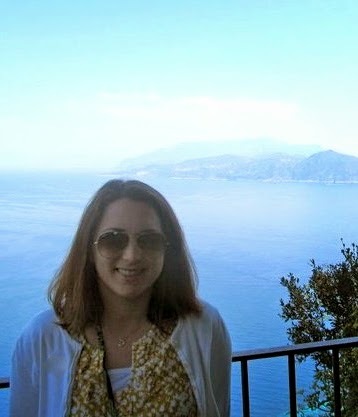 Have a good weekend, Christina! Thank you so much, Nick! He does have curly hair…thanks to me! :) It is definitely unruly hair. You need to watch FNL. It's one of the best shows ever. I miss it so much. I agree about How to Get Away with Murder--love Viola Davis as well. The show looks fantastic. Also, you need to read If I Stay- it's brilliant! Have a great weekend as well, Nick! Thanks for visiting! Ahhh If I Stay. I've never been so affected by a movie trailer than I have when I first saw it. I think it's the combination of how much I adore the books, and the soundtrack on the background that did me in. I know, right?! It looks incredible. I can't wait to see it. Thank you for the kind thoughts and thanks for visiting!! 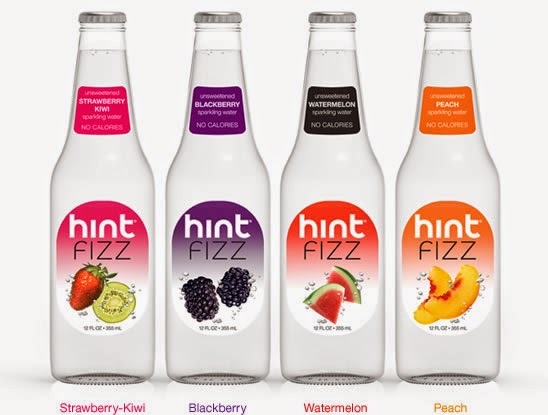 I want to try Hint Fizz.